This is not the type of narrative one normally expects to find about the Mexican War. It is in a rare class because it is concerned with the Mexican War adventures of a single company of soldiers from Perry County, Alabama, who left the comforts of home to serve their country in Texas and Mexico at a time of national crisis. They campaigned in Mexico at Matamoros, Camargo, Tampico, the siege of Vera Cruz, the Alvarado expedition and Jalapa, Mexico. The author traces the service of these Alabama patriots from the day they left home until their return and beyond. Genealogists and historians will find this volume both interesting and useful. Sketches of each of the volunteers are included along with Mexican War pension and Civil War service records. A full name index is provided along with useful maps, photographs, illustrations, bibliography and appendices containing letters, pensions and relevant government documents. 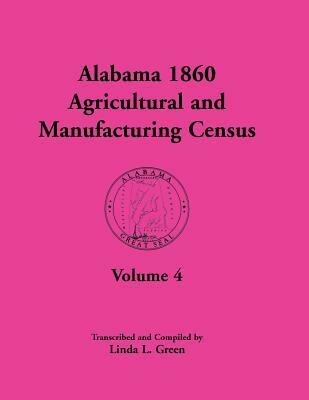 This book also includes the unpublished Mexican War Diary of Captain William G. Coleman, the commander of the men from Perry County. Coleman's diary is a new, untapped source of primary materials and a significant addition to Mexican War scholarship.